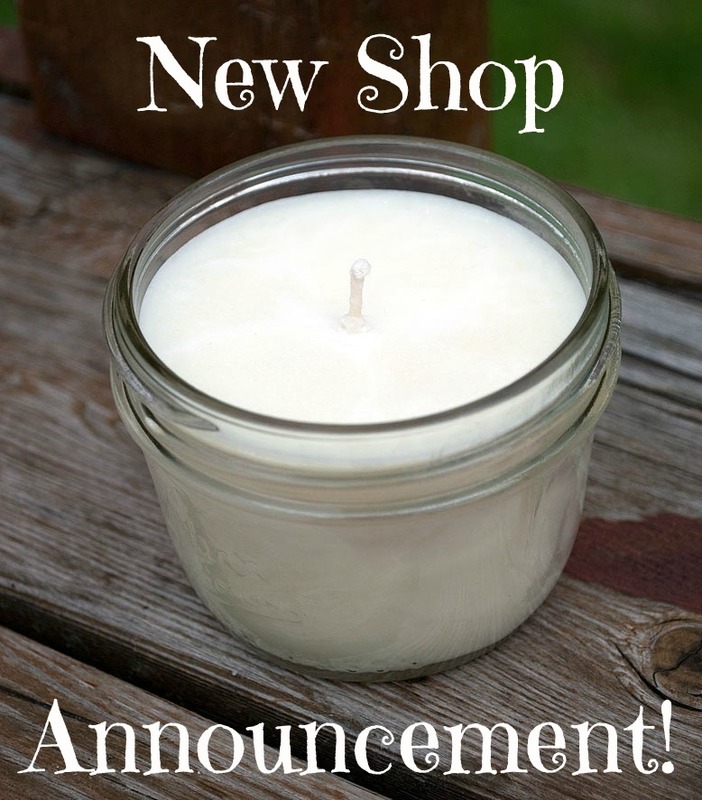 We are SO excited to announce that we will be part of a brand new shop called Minnesota Makers​ in Minneapolis! The shop will be open Thursdays – Saturdays, from 10am – 5pm. Thursday, May 13th, 2015 will be their official opening day. Minnesota Makers will carry a variety of locally handmade, high-quality, and unique products! Check out their Facebook page for more details, including just some of the awesome items that will be available in the store! Find us at Minnesota Makers and these other locations.